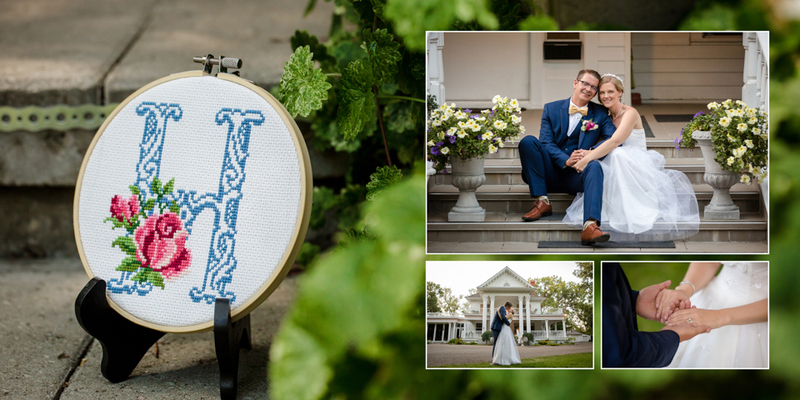 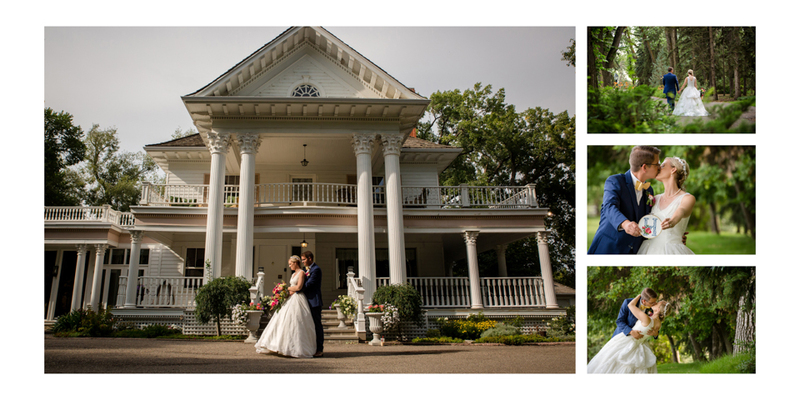 The Norland Historic Estate ends up in many of my wedding albums, and for good reason! 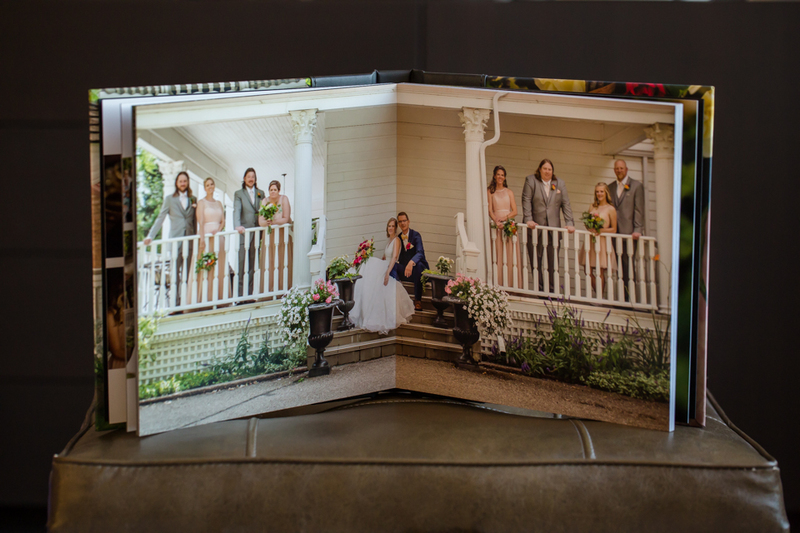 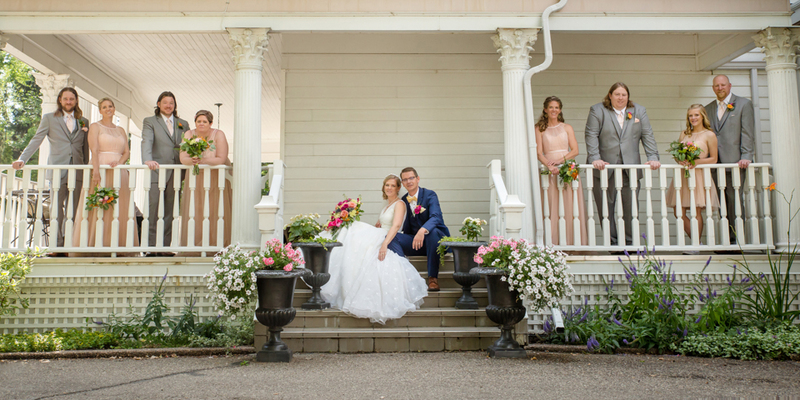 The timeless look of this Lethbridge wedding venue lends itself perfectly to the heirloom quality of albums. 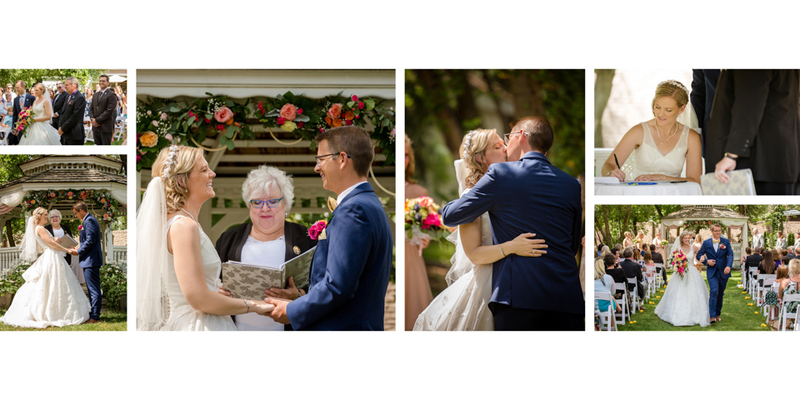 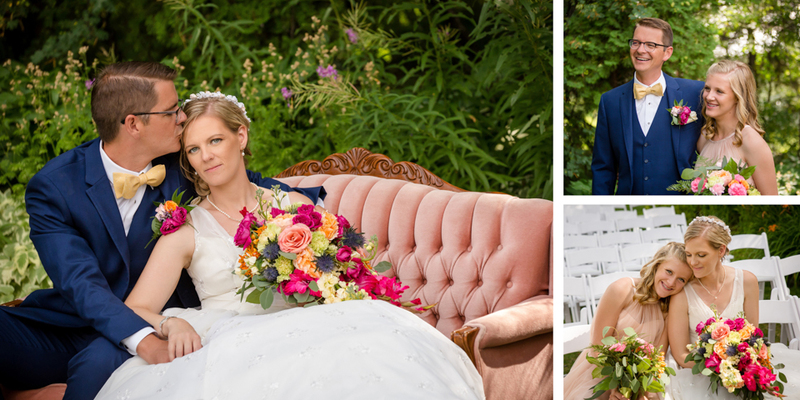 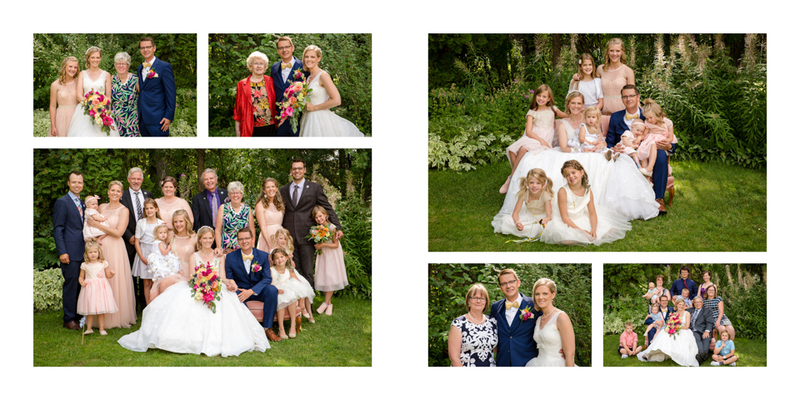 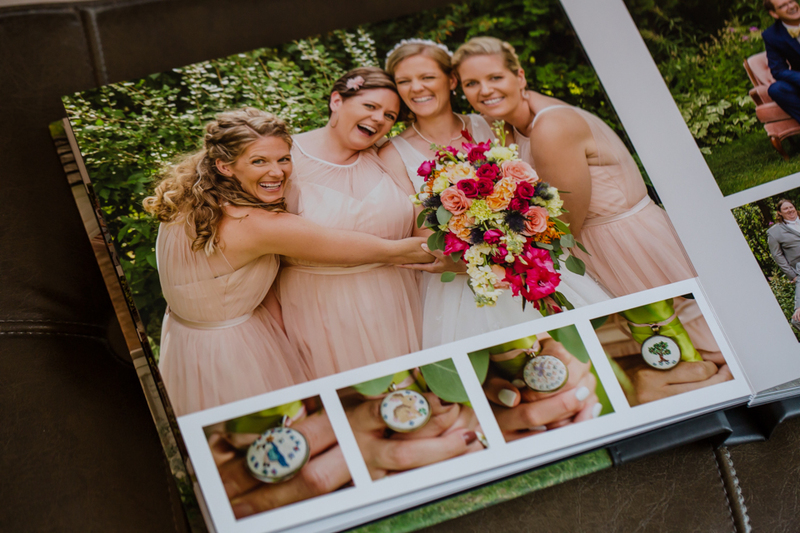 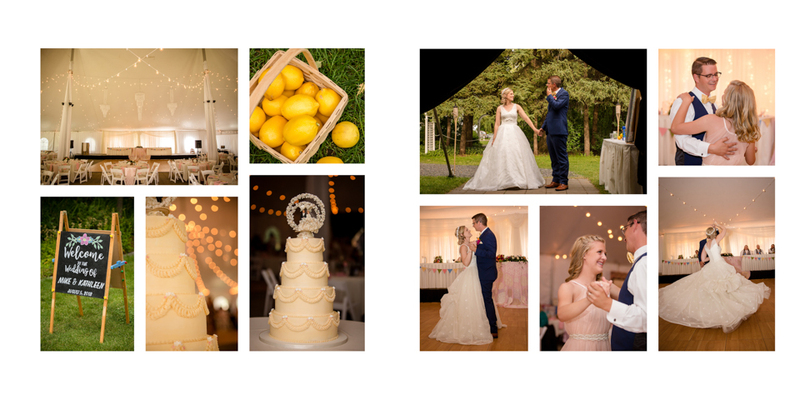 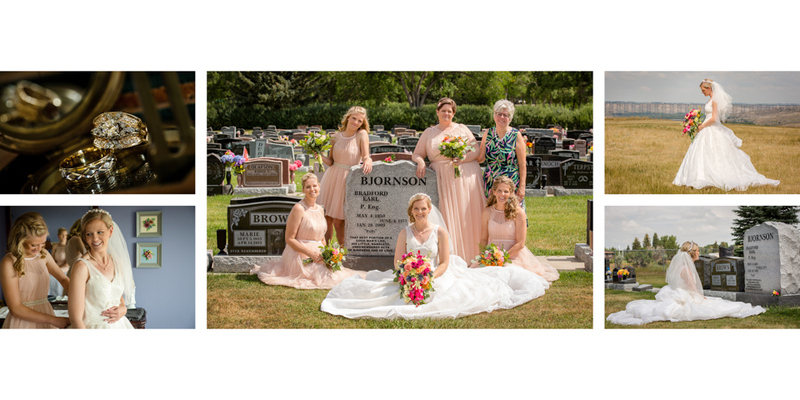 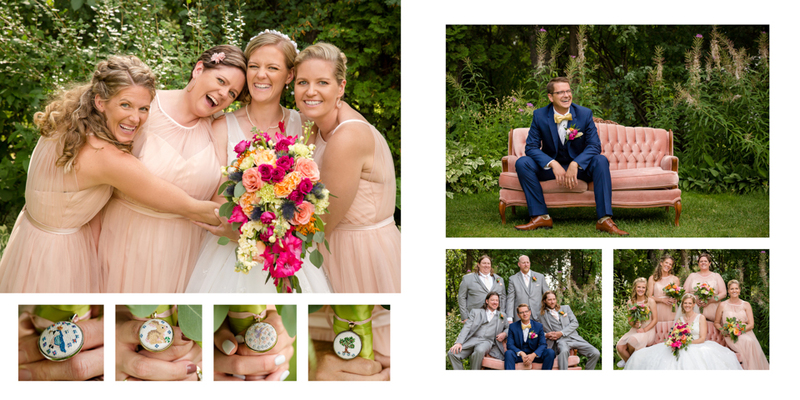 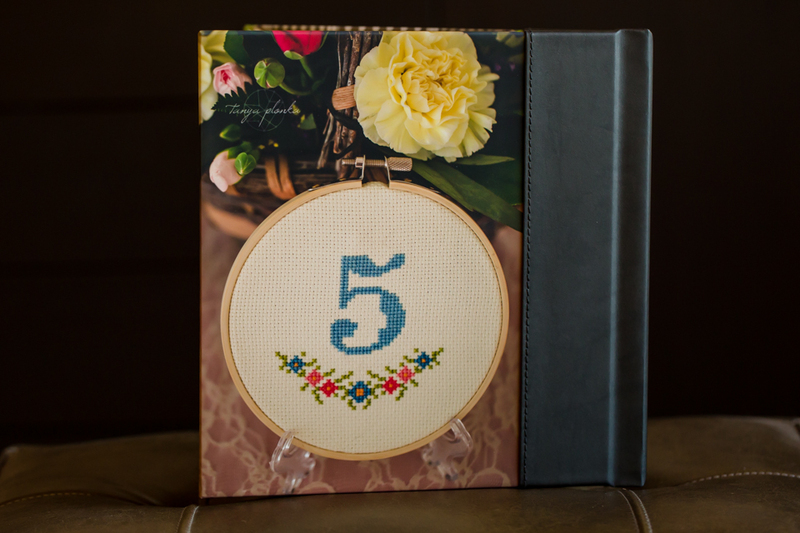 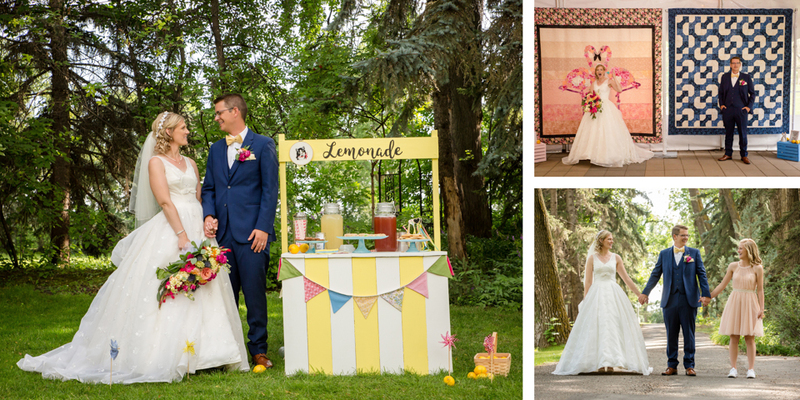 Kathleen and Mike’s wedding there this past summer created a colorful summer Norland wedding album, featuring their themes of lemons, cross-stitching, and bright pink flowers. 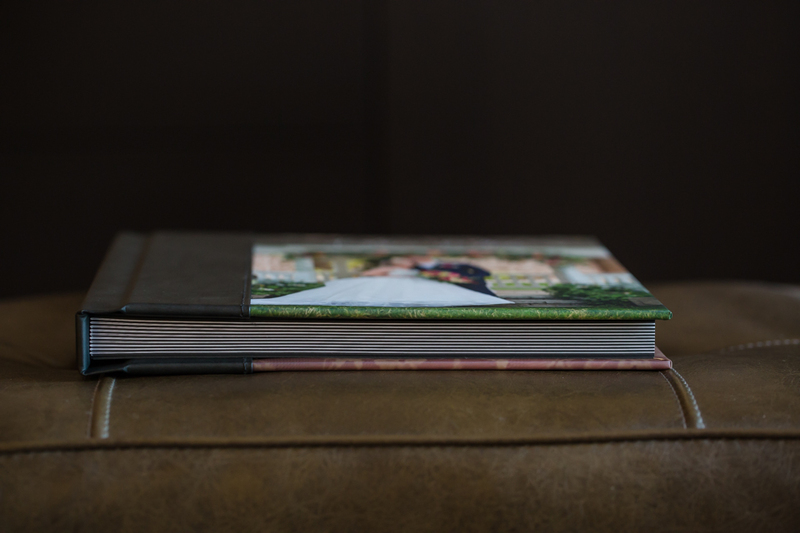 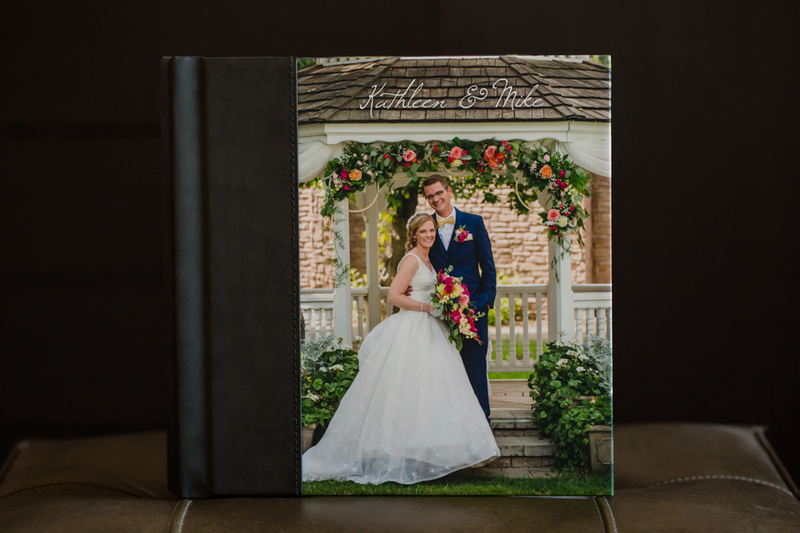 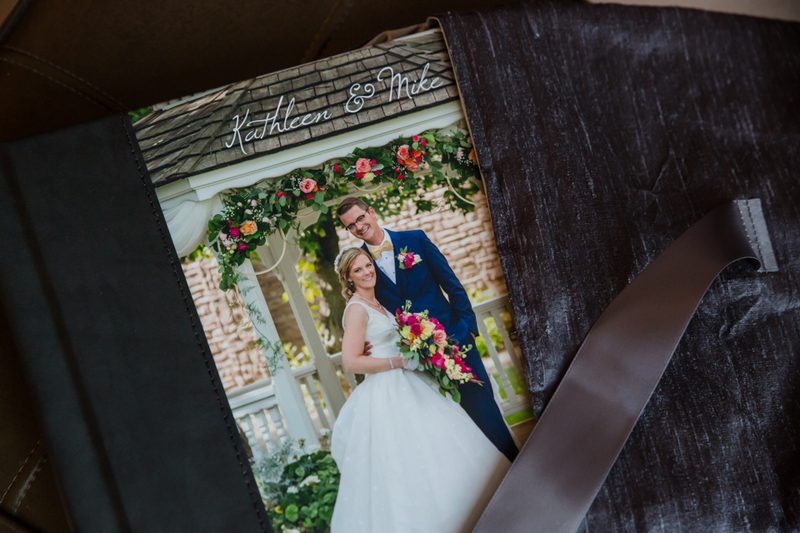 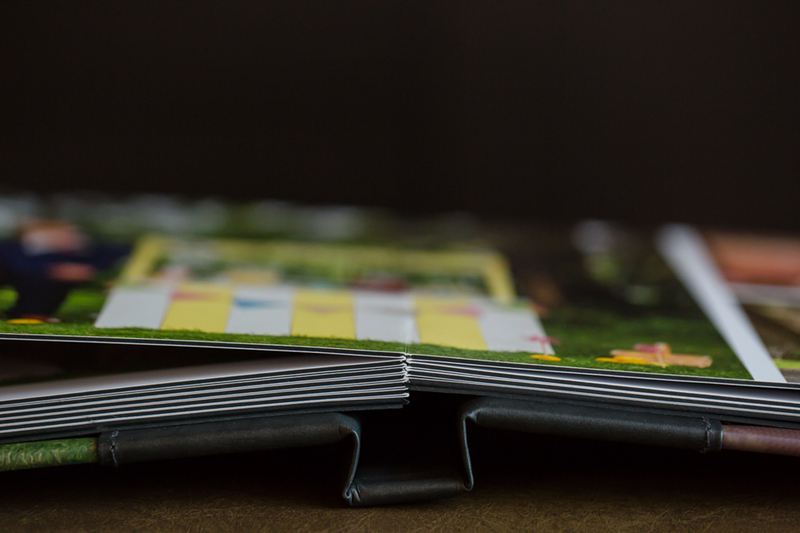 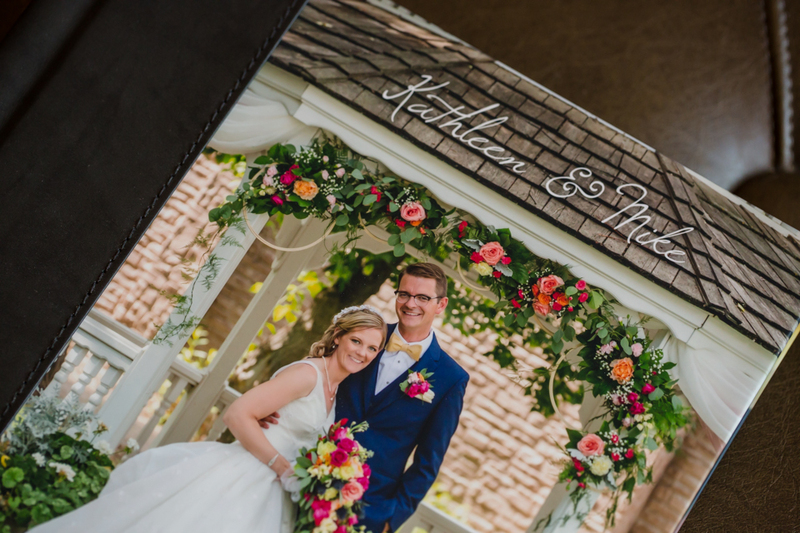 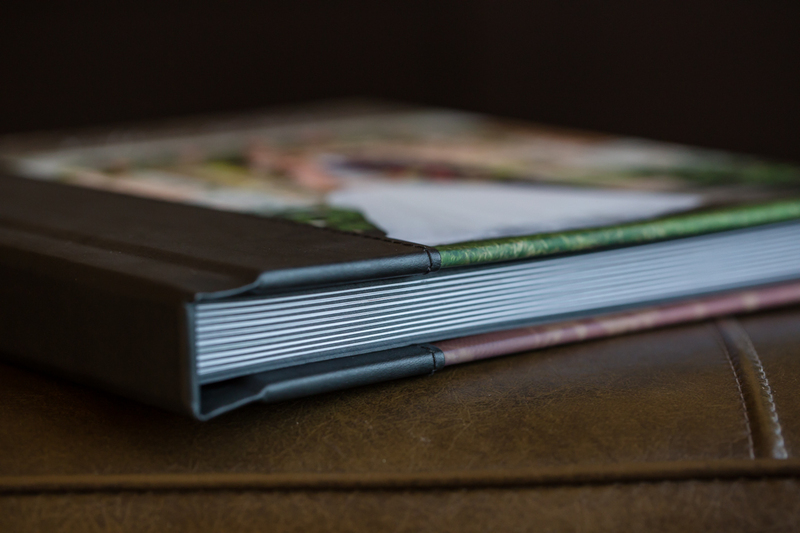 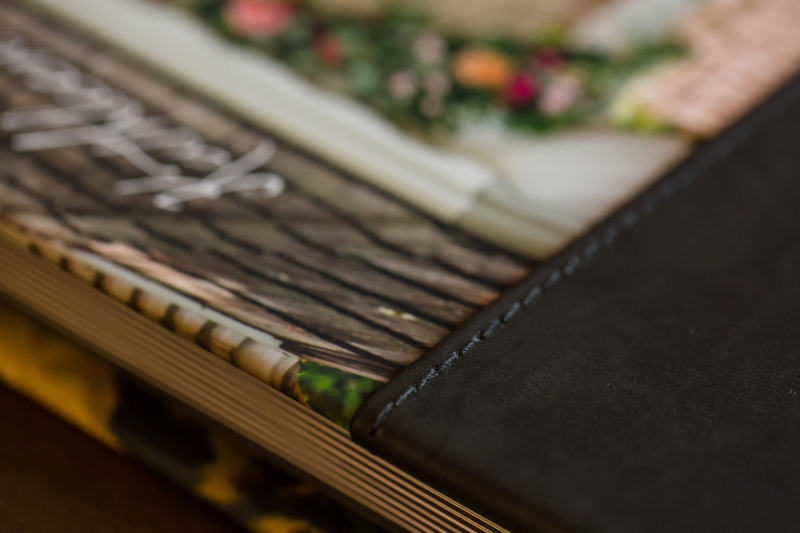 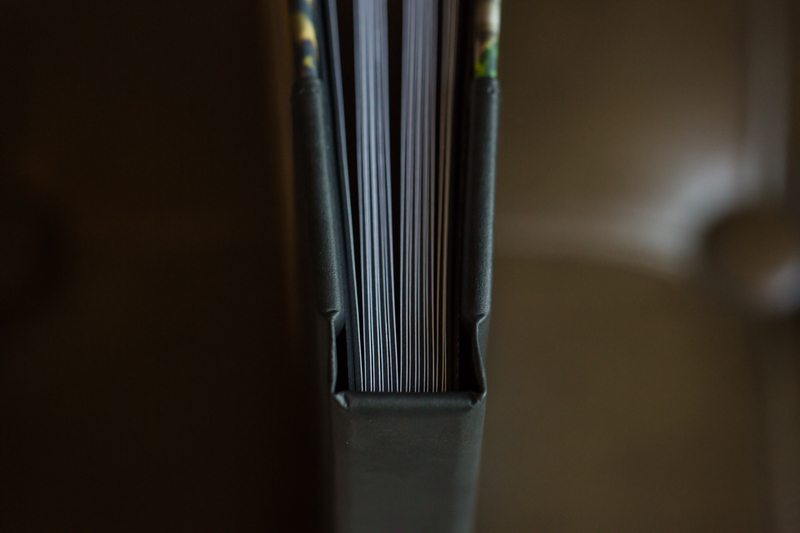 This is an example of the Modern+ Wedding Album with a charcoal leather spine.